Black history month is known as the celebration of “Black” history in the United States and other parts of the African diaspora. Some people question the necessity having Black History month for several reasons; some of those reasons include the notion of privileging of historically disadvantaged groups and distinguishing Black history from American history. I’ve always had issues with individuals who do not acknowledge and/or realize the relevancy of Chicano, Black and, Asian-American history as American history. There is certainly a necessity within the academy for these departments. However, the standard approach to history these days is to teach an overwhelmingly Euro-centric point of view that often provides a slanted point of view. To step away from that pattern, I wanted to post about a group that is often ignored in terms of Black History. Afro-Latinos are Latin American individuals of Black African ancestry. 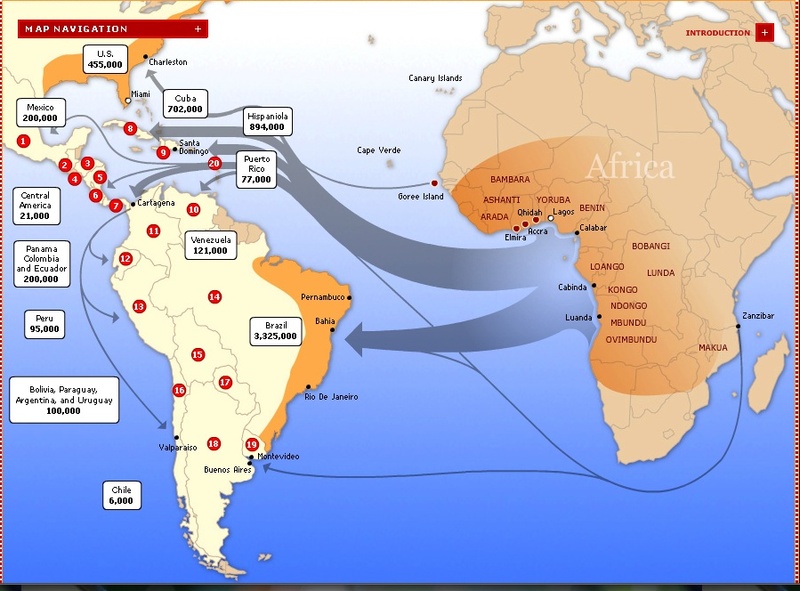 During the slave trade, many Africans were left in Latin American. The result was a mixture of African, Spanish, and indigenous populations that created larger cultural ties. Afro-Latinos hold a special place in society. Many often cannot conceptualize an individual who is both Black and Latino. Individuals often have to choose to be one, but not both simultaneously. Furthermore, individuals within Black and Latino communities may be to blame, due to their own criteria about what constitutes a Black and/or Latino person. Regardless of what we think “counts,” our global communities are more extensive than we know. Today is a good day to see what these under-recognized individuals have contributed to our history.